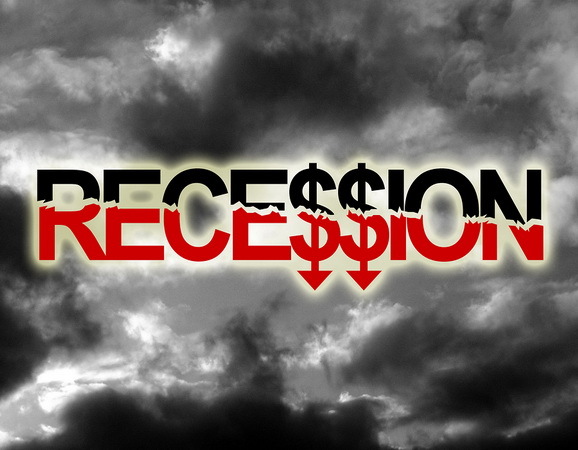 Home Business Executive Perks Touching The Skies – Recession? Executive Perks Touching The Skies – Recession? On one hand, organizations are cutting salaries and resorting to drastic measures of firing staff. During recession, companies usually target employee perks and other areas where return on investment is minimal. A study revealed that about 20% of the companies have taken away perks in an attempt to save money during this economic crisis. The current trend in major institutions is that while employees in the lower rung suffer from such measures, CEOs of these companies get greedier, even in the recession. Becoming a leader of a Fortune 500 company takes some particular traits; arrogance and narcissism. These very traits that bring organizations to such levels have become their undoing during the recession. After the banks and big financial firms got billions in bailouts, it was reported that Wall Street execs earned $18.4 billion in bonuses for the year 2008. It is reported to be the 8th highest total in the history – all this at a time when the economy is in dumps and millions of people are losing their jobs. A $5 million bonus is considered small by many CEOs. John Thain, the current CEO of Merrill Lynch asked for a year-end bonus of $5-$10 million and he took a step back only after this raised a lot of political dust. What justification do these people have for transferring such huge amounts of money to their accounts; especially when tax payers have bailed out several failing financial institutions in the past few months, even while their own families are suffering? This money was supposed to be used for lending and not to pay bonuses to executives. Recently, it came to be known that a former Merrill Lynch CEO had spent $1.2 million on remodeling his office last year. He also bought a trash can worth $1,405. This news caused an outrage among people, because Merrill Lynch is owned by Bank of America, which fleeced tax payer money of about $45 billion through bailouts. Bob Monks, a senior executive who has written several books, believes the reason these people are behaving so irresponsibly is because they just love their toys. He relates an interesting personal experience about when he had flown on someone’s private jet. After landing, his host was devastated when he saw that while he had planned to travel in a limo from the airport, another captain had a helicopter waiting to take him to town. “I thought my guy was going to die… It’s entirely about people’s self image,” said Monks. Why are CEOs behaving so irresponsibly? A psychoanalyst analyzes this behavior by saying that people do not become heads of companies without having a sense of self-importance. Once they reach that position, they have people elevating them in every way possible and telling them that they are geniuses. This confirms their feeling of self-importance and they feel they are above everything and everybody. Proponents of exec perks say that this needs to be done to retain talent. Fortunately, the President does not agree with this line of thinking and proposed that CEO compensation for all the companies receiving bailout money, should be capped at $500K, which is in fact $100K more than what he himself is earning as the President. There has been a spike in the number of Americans receiving unemployment benefits. It has reached a record 4.78 million people, which is the highest figure ever since the actual tracking of jobless data began in the 1960. The more CEO bonuses offered, the more dreams deferred. The executives at major financial firms need to take responsibility and remember that they had to turn to the people with their hat in hand, when they needed financial help. They cannot use this hard-earned money as a reward for their failure. These execs, blinded by self-interest and short-term gain are being given lavish bonuses, at the cost of people who are suffering. People who are opposed to this looting believe the only way of ensuring this does not continue is to implement a cap on bonuses. Male Pattern Baldness – Is There a Cure? the Economic Recession has been pretty hard on us. some of my friends lost their job because of the massive job cuts. i just hope that our economy becomes better in the following years.